Vanessa Lam investigates the dynamics of form, space and the unconscious through collage and mixed media painting. 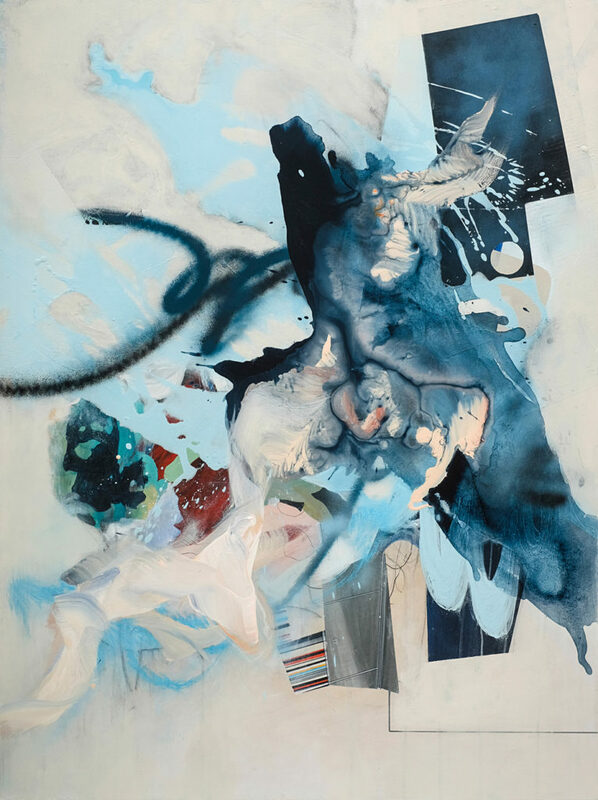 She refers to Abstract Expressionism in her work through gesture and automatic painting. Her action-oriented process involves a balance between chance and control. 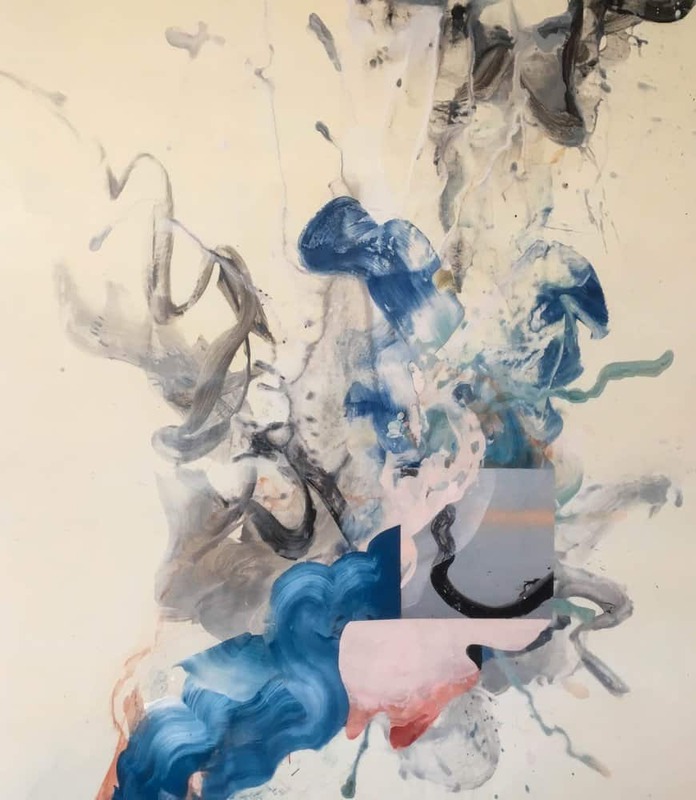 Although her mark making may appear random, Vanessa loosely directs paint through the immediacy of her brushwork and use of non-traditional painting tools. This spontaneity translates into her collage process. It engages her to instinctively respond to materials for shape, texture, line and colour. At the same time, the element of juxtaposition in collage allows Vanessa to create contrast through the placement of paint and the variance of her mark making. It is the fluid movement between chance and control that attracts her to examine both disciplines. 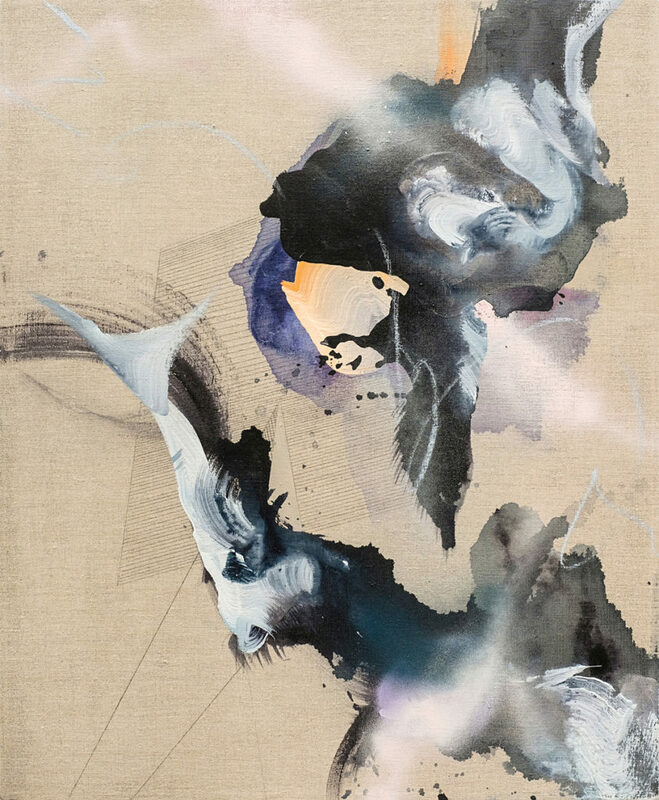 Vanessa Lam lives and works in Vancouver, British Columbia as a mixed media painter. She was awarded the Vancouver Regional Award and Grand Prize Award for the 2017 Bombay Sapphire Artisan Series. Her work was also selected to be in recent issues of Create Magazine and Uppercase Magazine, and she has exhibited and sold her work at various community venues and public galleries in the Lower Mainland. Vanessa recently completed a one month residency at Takt Kunstprojektraum Artist Residency in Berlin, Germany.